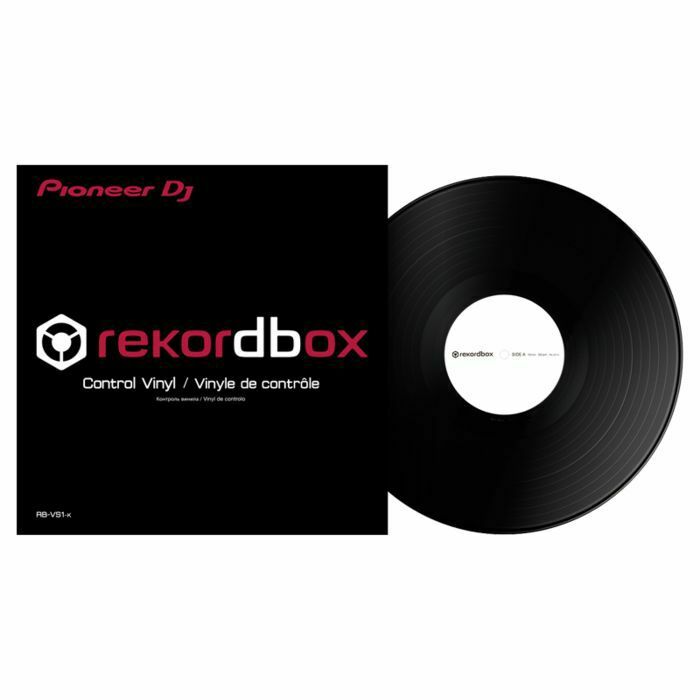 PIONEER Pioneer Rekordbox DJ DVS Control Vinyl (single) vinyl at Juno Records. Lines open in 9 hrs 5 mins. The rekordbox Control Vinyl works hand-in-hand with rekordbox dj and the DVS Plus Pack to give you a smooth, low latency scratching experience with excellent sound quality. The lightweight Control Vinyl is highly responsive and will work will all Pioneer DJ DVS compatible mixers and controllers. The RB-VS1-K rekordbox Control Vinyl is sold individually.